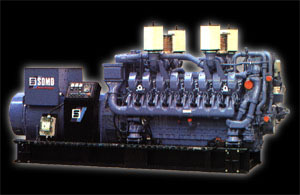 The "Power 2000" concept is particularly interesting in certain installations and for the construction of power stations. It relies on great modularity of products. This makes it possible to meet a specific customer-defined application.